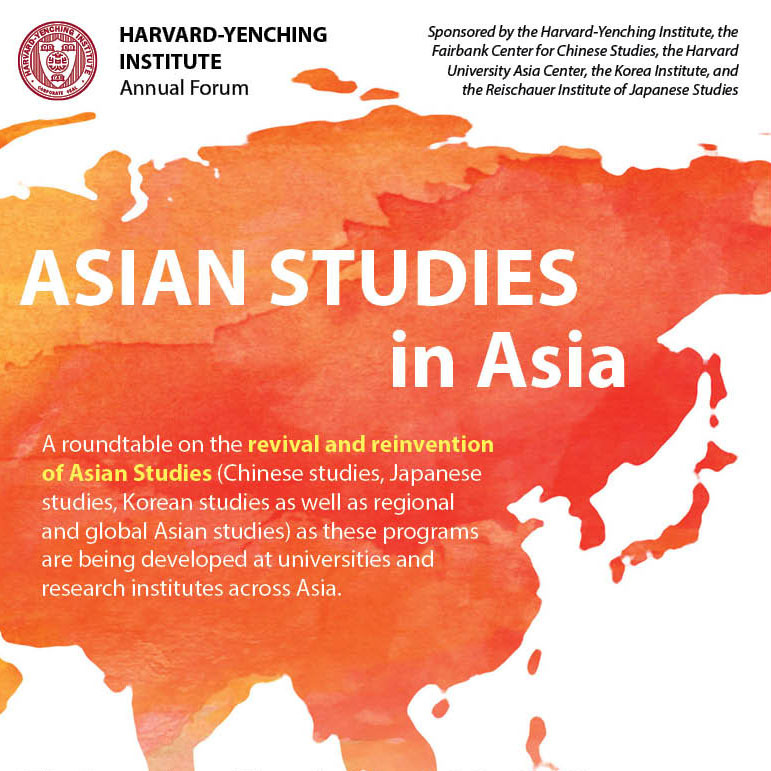 Summary of March 2017 HYI Roundtable on "Asia Studies in Asia"
The 2017 HYI roundtable on "Asian Studies in Asia" was held on March 22, 2017, with panelists Profs. Hirano Kenichiro, Park Hyungji, Wang Hui, and Zhang Longxi, and Prof. Elizabeth Perry as moderator. A Chinese-language report on the event, "学者重新思考“亚洲研究”: “域内”与“域外”视角的融合," was recently published in 《中国社会科学报》 (Chinese Social Sciences Today). Photos from the roundtable and reception have been posted on HYI's website.